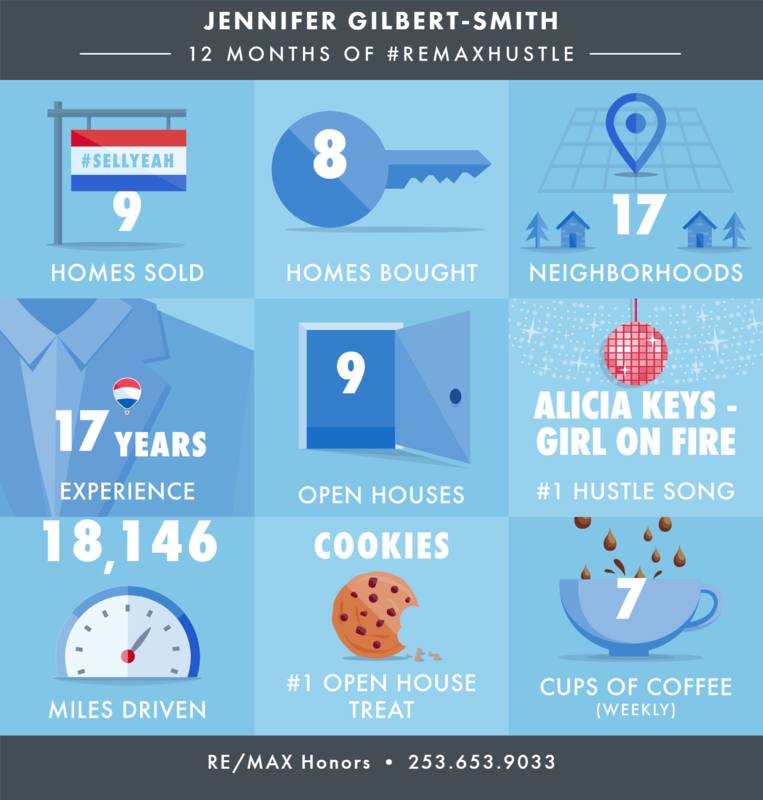 I enjoyed hustling to help 9 sellers and 8 buyers in 2018, while also managing the RE/MAX office in Puyallup, WA. Assisting clients in King, Pierce and Thurston counties, I drove 18146 miles! You will love this bright & open floor plan with vaulted ceilings! 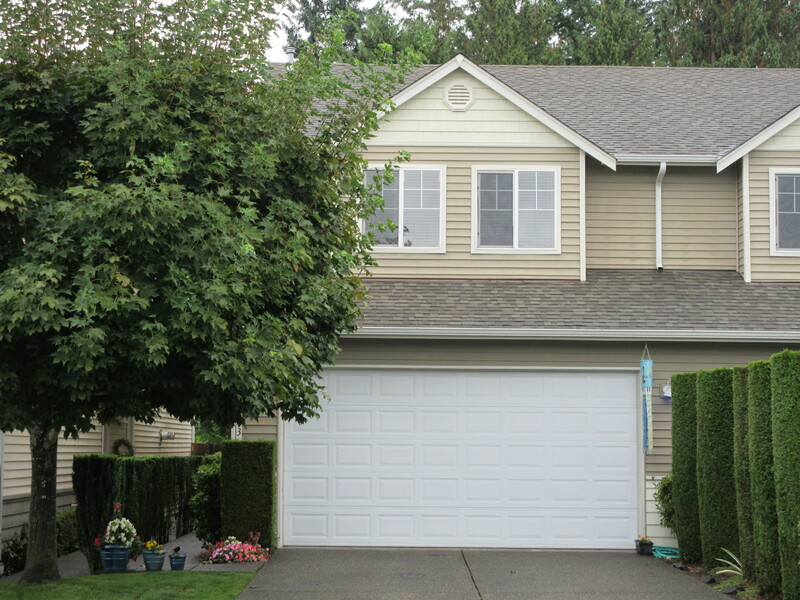 The home is well maintained with all newer appliances that stay, as well as a gas furnace & water heater. Everything except the washer was replaced w/in the last 2 yrs. You’ll appreciate the laminate floor, rounded corners, molding, gas fireplace, skylights, large walk-in master closet, utility rm w/sink, sprinklers, shed and partial valley/mountain range views. Relax on the front porch & enjoy the large conveniently located lot! You’ll love this beautifully updated home on a large private lot! The main level is completely updated with hardwood floors thru-out, vaulted ceilings & skylights. Kitchen includes lighted cabinets, under cabinet lights, marble counters, tile back splash, pull-outs & stainless apps. 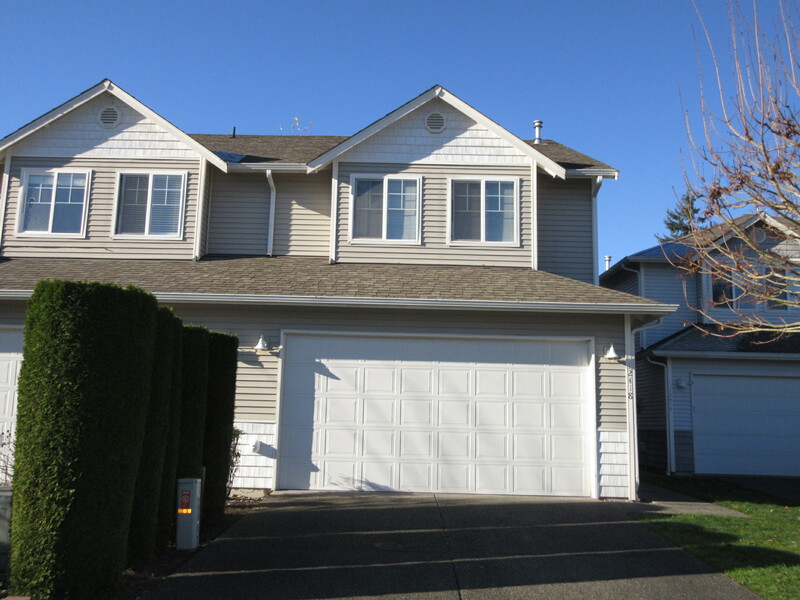 You’ll appreciate the newer roof, exterior paint, windows, fence, decks, patio & furnace. Enjoy entertaining in the backyard, updated bathrooms, double closets in the large master with laundry shoot & lots of parking. Truly a must see! Don’t miss this beautiful, low maintenance home! Updates include quartz counters, newer appliances, laminate floors & some fresh paint. Features an open floor plan, vaulted ceilings, gas fireplace, fan, loft w/ office area, double sinks in master bath, walk-in pantry & closet. Relax on the fully-fenced private patio with many flowers & a trellis that backs to a greenbelt. HOA dues cover front yard maintenance & sprinklers, roof, siding, exterior paint, HOA Ins, park, playground & athletic court. 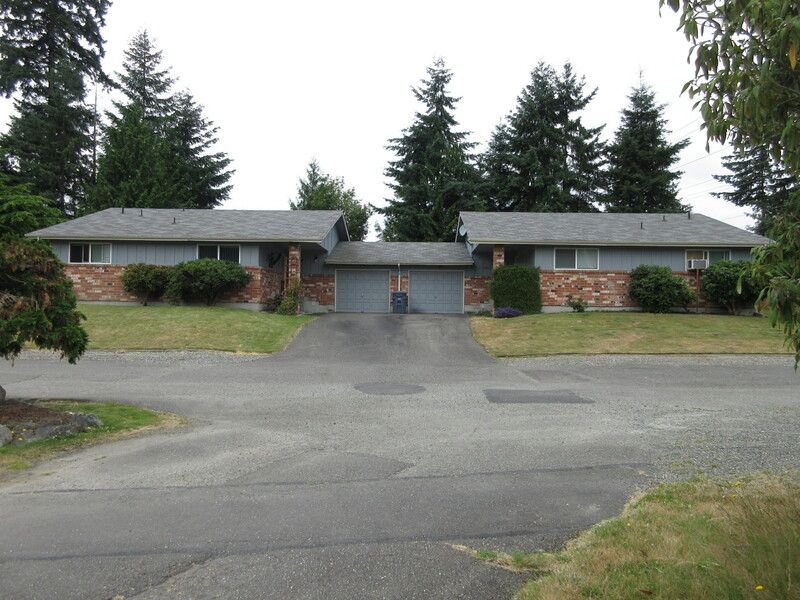 A turnkey investment opportunity with positive cash flow! Tenants enjoy vaulted ceilings in living rooms, large kitchens, large master bedrooms with double closets, as well as large & private fully fenced yards with patios. Both units include deep garages & backyard storage; one has a shed. 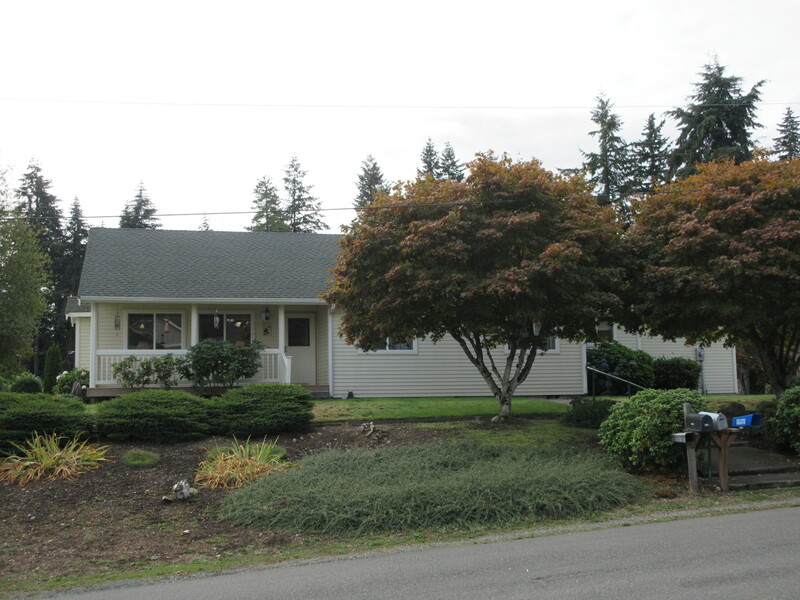 Well maintained with new fence; newer roof, insulation, electrical panels, windows, blinds, doors, appliances, exterior and interior paint, carpet. Long term month-to-month tenants of 14 & 4 yrs wish to stay. A beautiful home in peaceful Heather Hills is available! 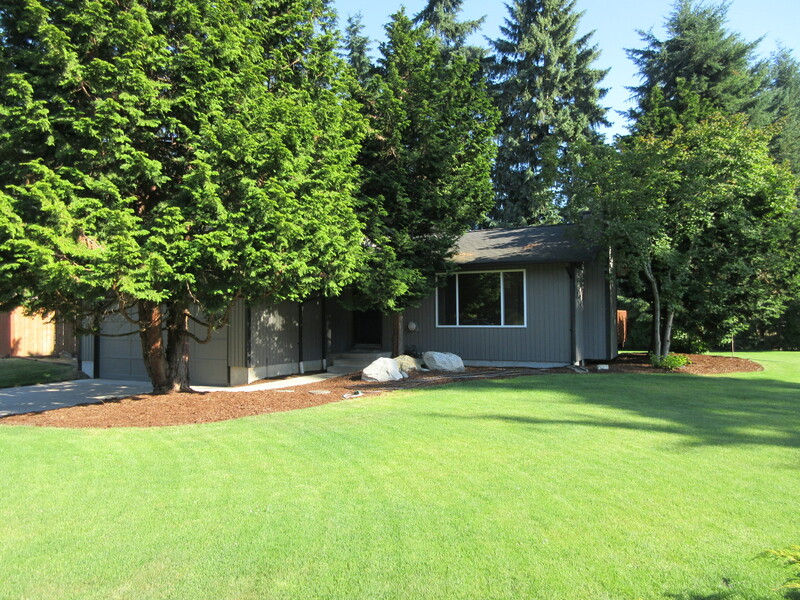 You will love the new exterior paint, deck and landscaped large, level corner lot. This home features a newer roof, windows and updated kitchen with granite counters, garden window, newer appliances and tile floor. Enjoy entertaining with a large deck, patio and yard ideal for sports and games. Trailer/boat/possible RV parking. You’ll also appreciate the appealing neighborhood with trees and a large park perfect for picnics and relaxing! Stylish and Turn-Key! You will love this bright and beautiful home that features tall and vaulted ceilings, open floor plan, crown molding, chair rails, wide base molding, loft, huge coat/storage closet and walk-in pantry. Stay cozy using the gas stove and fireplace. 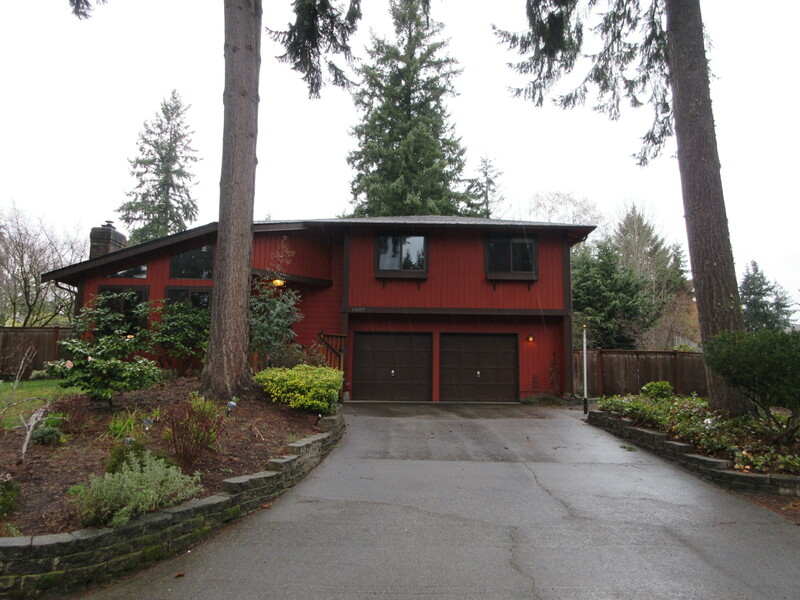 You’ll also enjoy the large, private, fully-fenced patio that backs to a wooded area. HOA dues cover maintenance of common areas, front yard landscaping, sprinklers, roof, siding and exterior paint; park, playground, athletic court and HOA insurance.